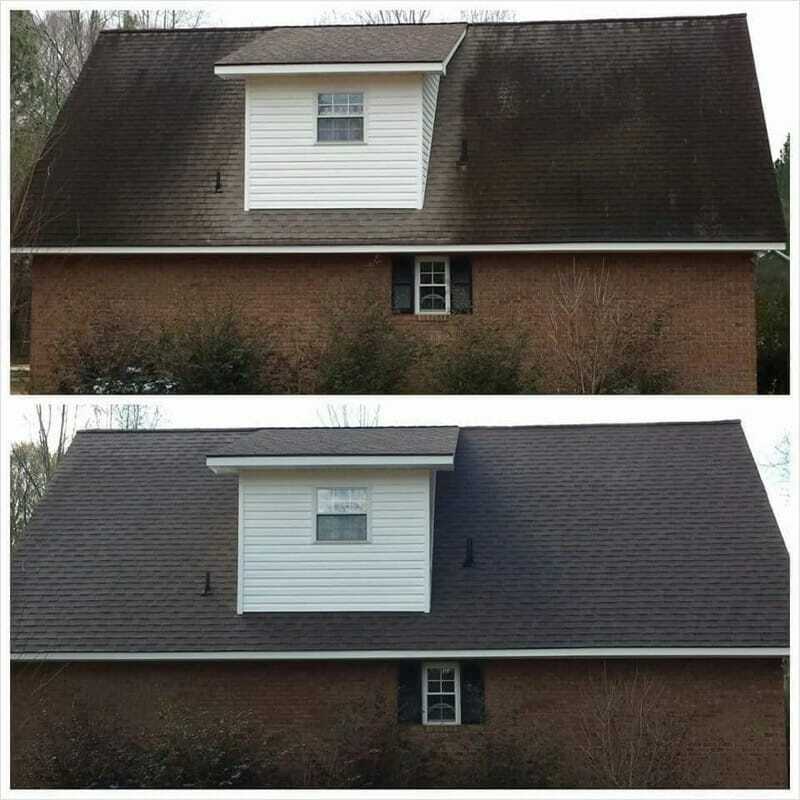 Our roof cleaning products kill the algae, mold, mildew, and bacteria that damages your roof. 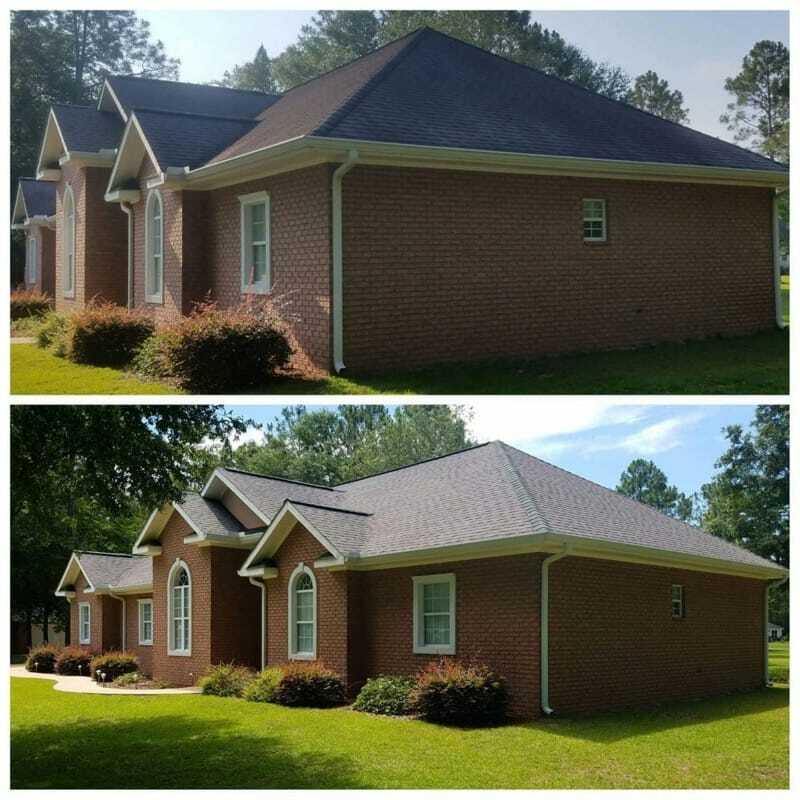 Your roof is a huge investment. Our no pressure system let's us clean your roof without damaging it. 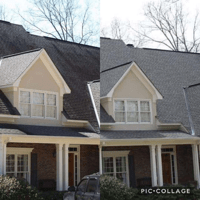 Our roof cleaning technicians can assess your property and answer all of your questions and concerns. 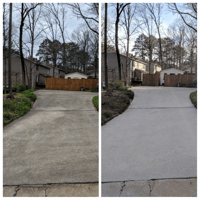 All of our customers receive a full guarantee that promisees their property will look like new again, or we'll come back and make it right. 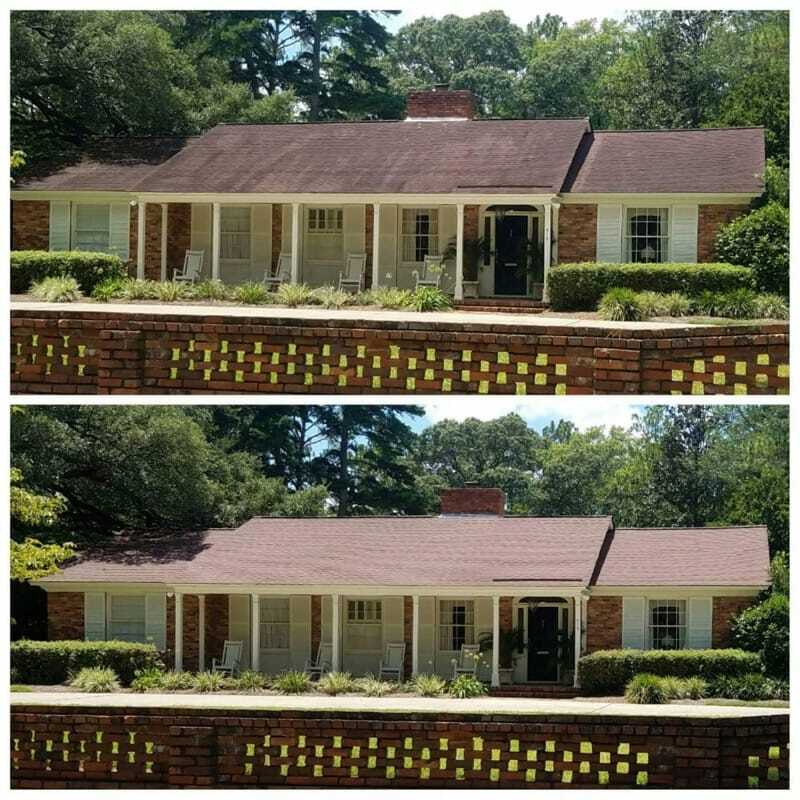 The key to effective roof cleaning. 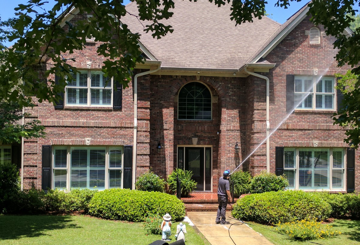 Pressure washing can damage your roofing materials, and doesn't actually kill the bacteria that may be growing on your roof. 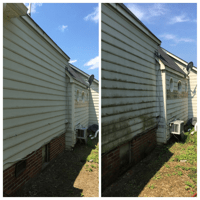 WashPro's low pressure cleaning process treats the root cause of moss or algae growth on your roof. Our environmentally friendly products have a 100% bacteria kill ratio. 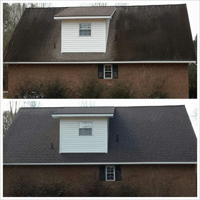 The result is that your roof stays clean, longer. 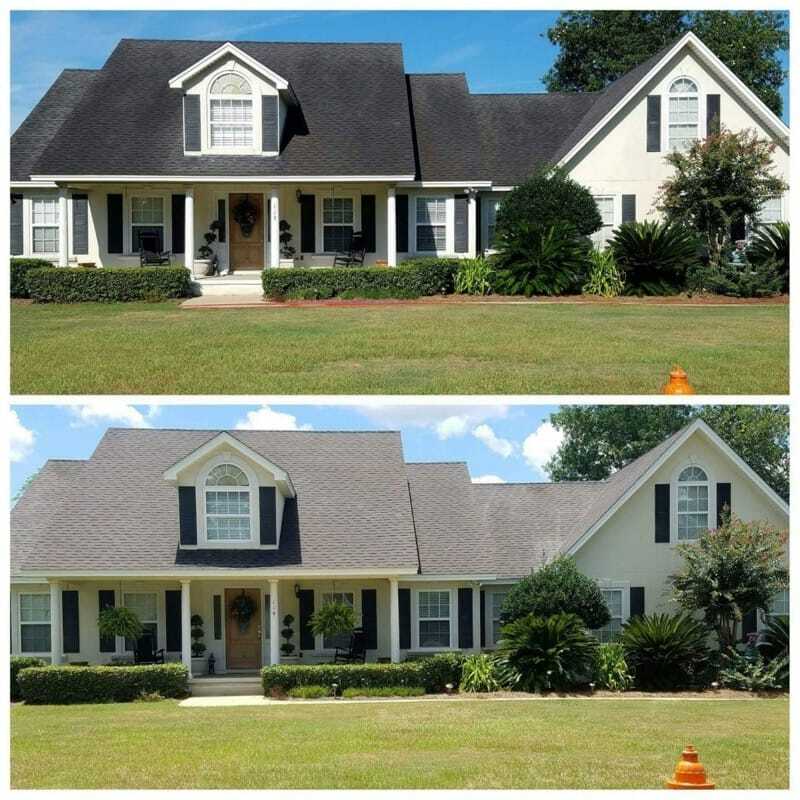 Our soft house wash solution will clean your home with low pressure, and our non pressure cleaning process cleans and disinfects roofs safely without voiding your warranty. 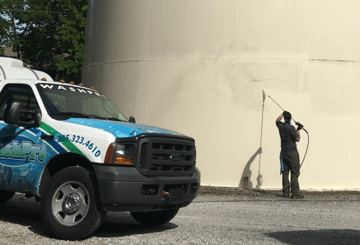 We will not harm your windows, siding, paint, or shingles. 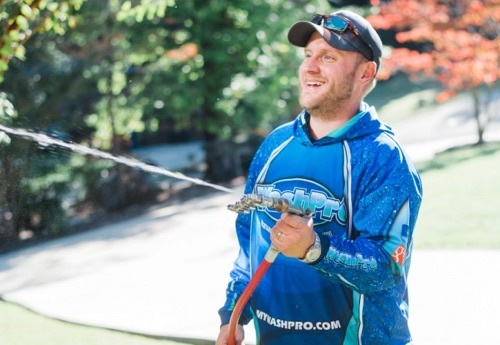 Have used Washpro twice and received excellent service both times. 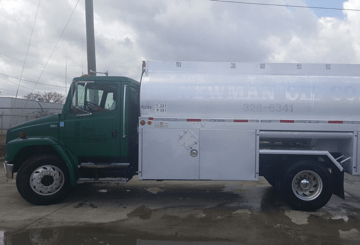 Owner showed up on time and did a great job. Would definitely recommend. 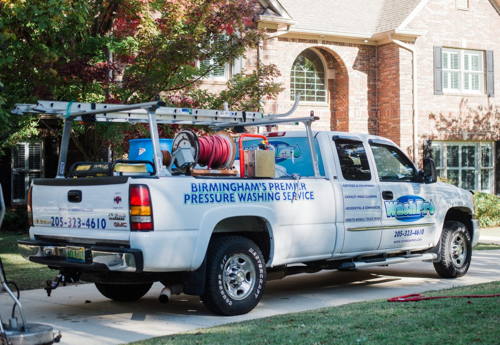 Our mobile fleet washing services help keep your vehicles looking great with minimal down time. 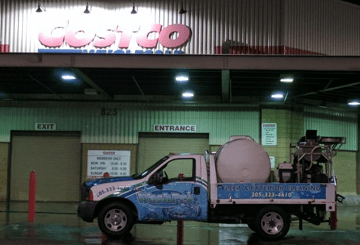 Serving many properties, including Costco and Aldi.